Throughout the election campaign, elections and post-election agitation, Health Focus has been finalising two feasibility studies: one looking at the economic, technical, and legal feasibility of the construction of a public health laboratory in Bukavu, in the South Kivu region in the country’s east, and the other one examining the feasibility of BMZ-funded programmes in the Great Lake region on the fight against sexual and gender-based violence. 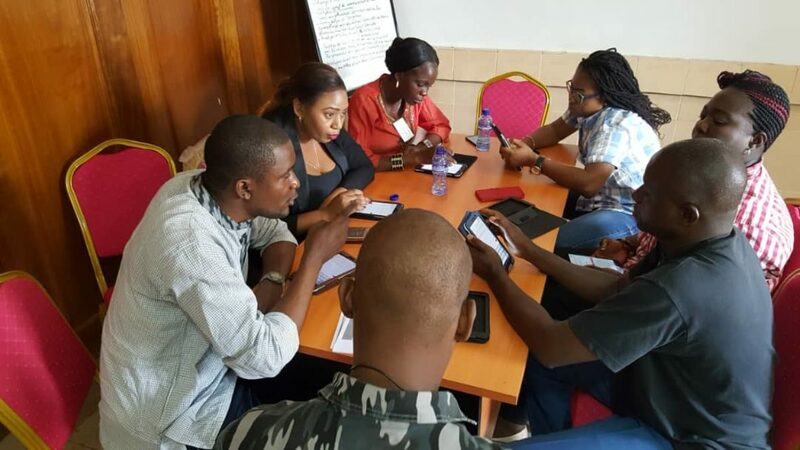 Additionally, the local Health Focus team in the capital Kinshasa has been working on an endline survey for the Institute of Reproductive Health of Georgetown University, looking at sexual and reproductive health and behavioural change amongst young couples. All along, Health Focus is also has been pursuing its support to DRC’s largest national hospital, the Ex-Mama-Yemo referral hospital in Kinshasa.